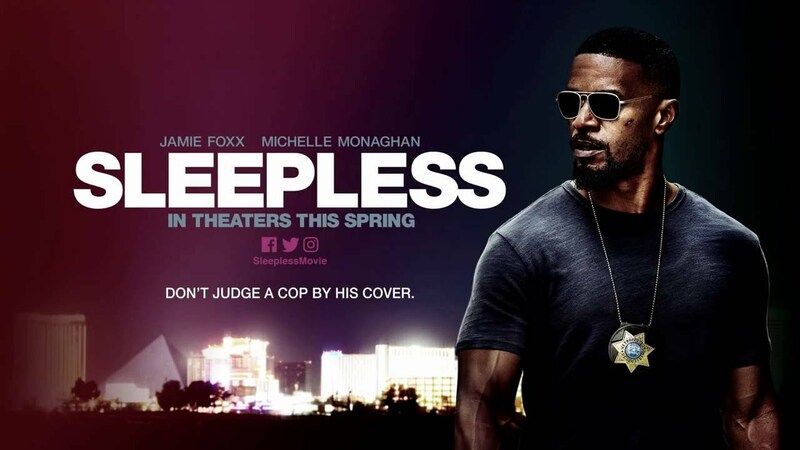 The Campus Activities Board will screen “Sleepless” at 2:30 and 6:30 p.m. Thursday, March 30, and at 6:30 p.m. Friday, March 31, in Billingsly Student Center’s Phelps Theatre. Jamie Foxx stars as a cop with a connection to the criminal underworld who is hunting for his kidnapped son. Co-starring Michelle Monaghan and Dermot Mulroney, the film is rated R.